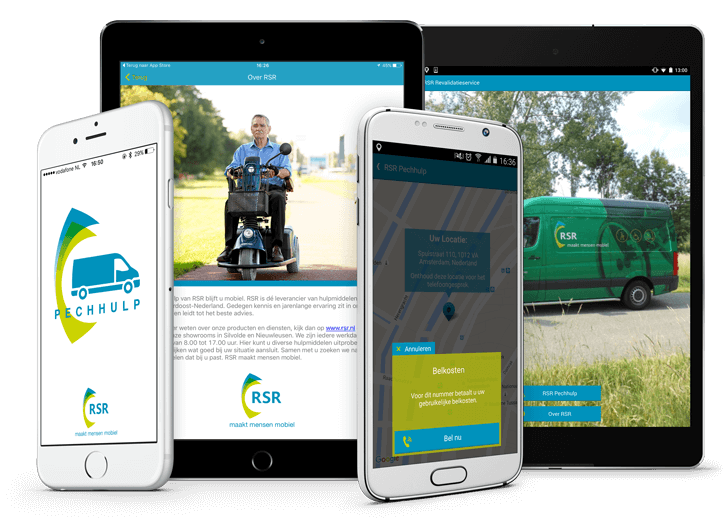 Clients from RSR Netherlands can easily and quickly get help if they have a car breakdown. 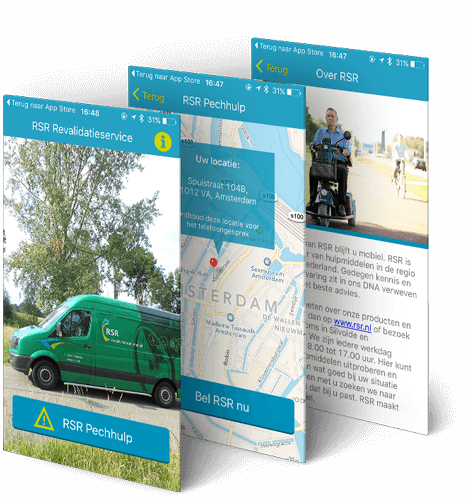 The RSR Breakdown Assistance app uses GPS to determine the exact location of the user and displays it on the map. The coordinates are important for the helpdesk that is assisting the client. 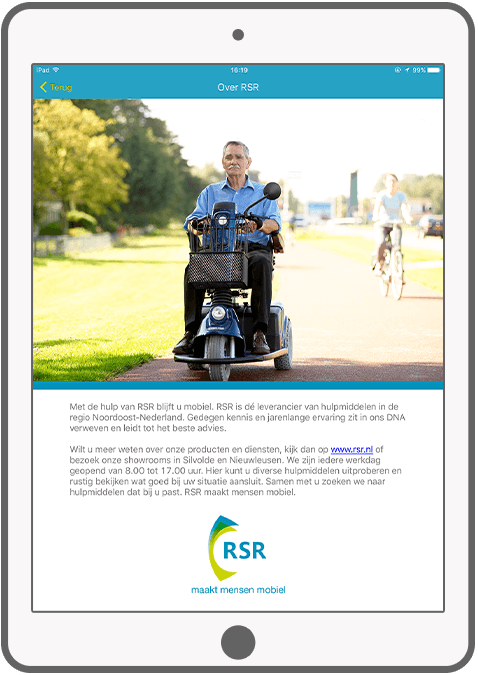 Underneath the map is a call button which automatically dials the number of RSR Netherlands Breakdown Service. To know more about RSR visit their website. This bus on the home screen is a well known and familiar image to the user. When a user opens the map of the Netherlands, the app automatically displays the current location, including the address. 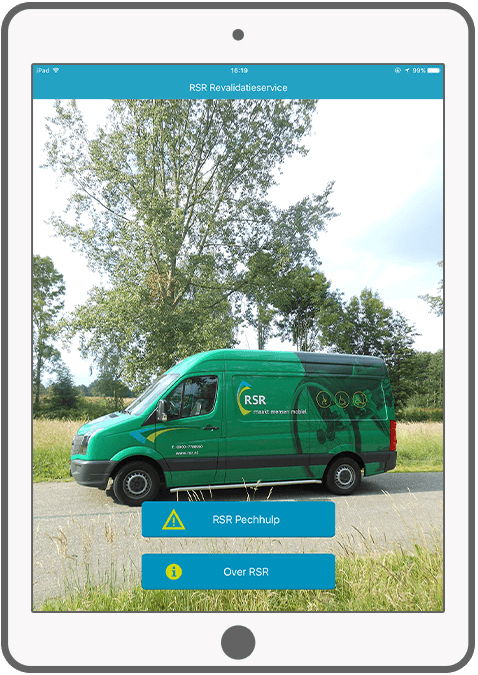 With the "Call Now" button users of the app can directly contact the customer service of the RSR roadside assistance. More information about the RSR company. 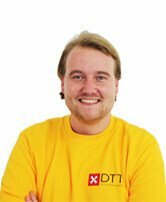 We were looking for a suitable partner for developing an app and soon found out about DTT. After the first phone call we got a clear picture about the various ways to develop an app and the pros and cons of these options. The offer was clear and good in terms of pricing. 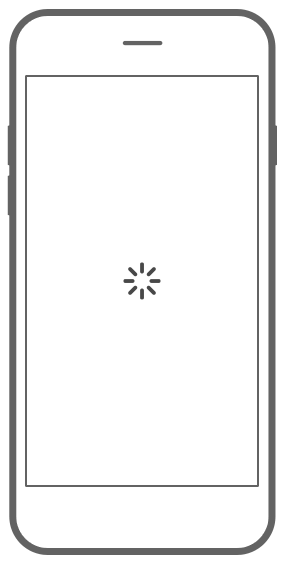 We quickly had an app developed that exactly met our needs. Our next app will also be developed by DTT.